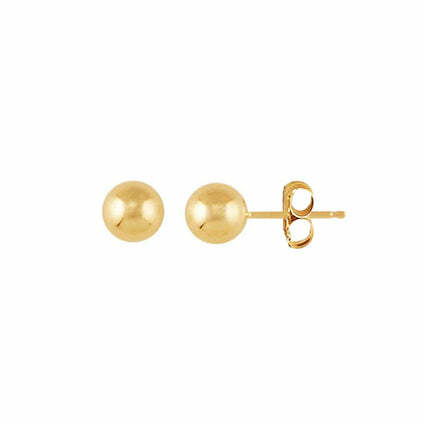 Sold as a single stud, this gorgeous 14K Solid Gold Earring is a perfect addition to your ear game! 8mm x 7mm approx depending on letter. Made to order 2-3 weeks if not ready to ship now. Also available in 14ct rose and white gold to custom make only. Request in message box checking out. 4-5 weeks.